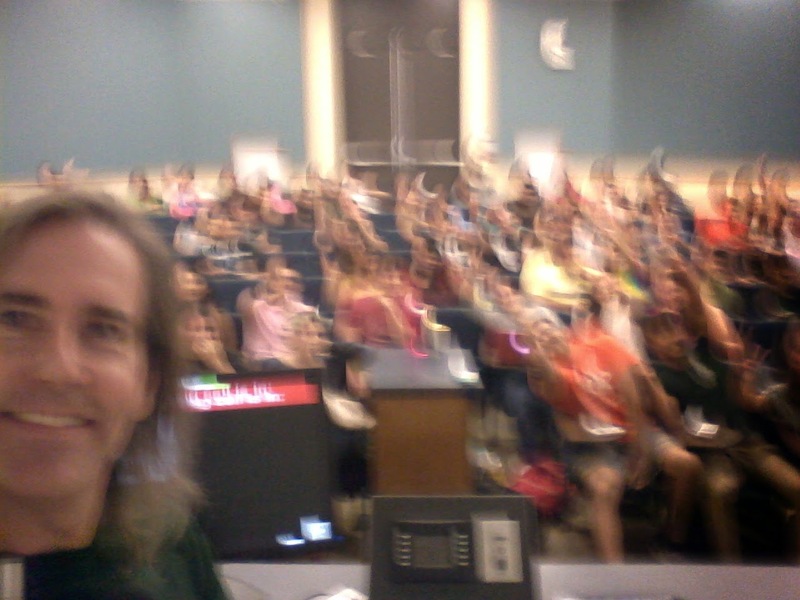 I just taught my last class at The University of Texas-Pan American ever. And, in contemporary fashion, I marked the occasion with a few selfies with my students. Today is the last day of classes for the spring semester. There are still grades to calculate and such, but there are no more lecture days. 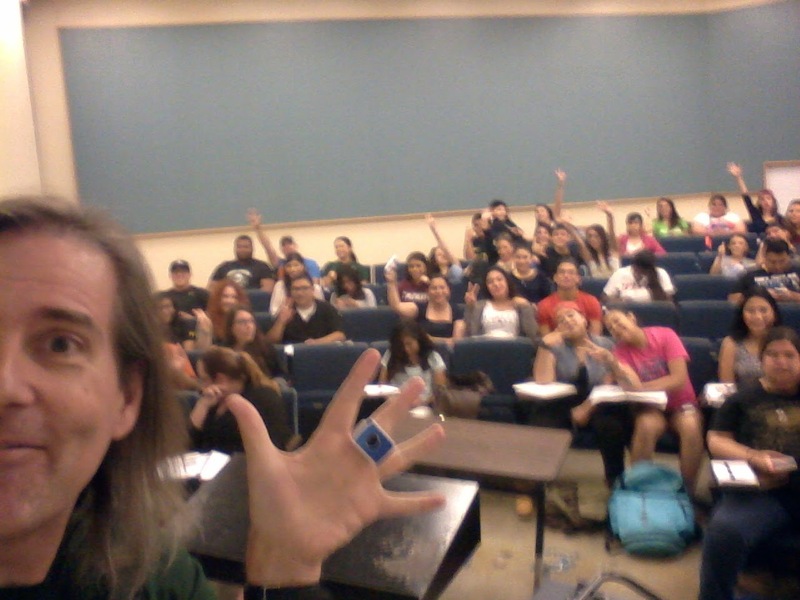 And when Fall 2015 rolls around, I will be teaching at the University of Texas Rio Grande Valley. When I got here in 2001, the first class I taught was General Biology. And today, the last class I taught was General Biology again. 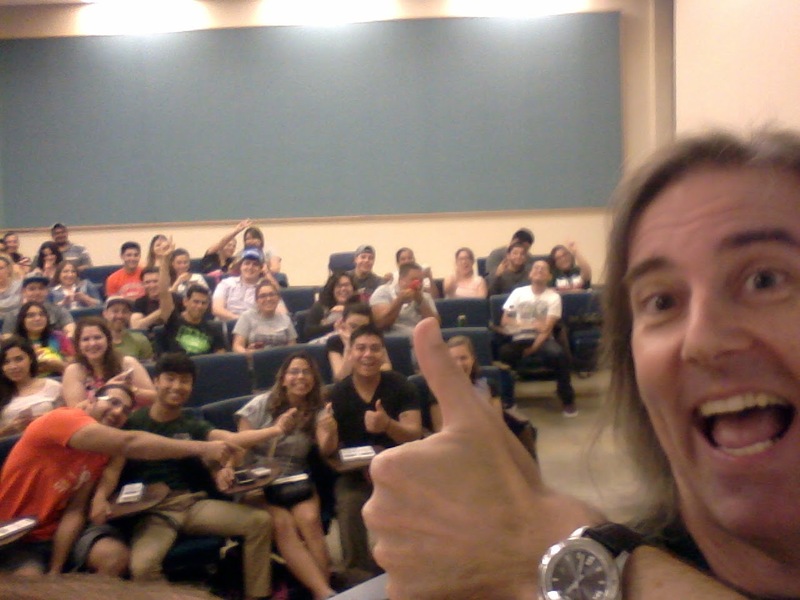 And the students were good sports, so it was a nice class to end my UTPA teaching on.